Uptime means everything in the IT business; it is the foundation of any hosting provider. Providers all over offer 99.5% or more but what does it really means for your business? 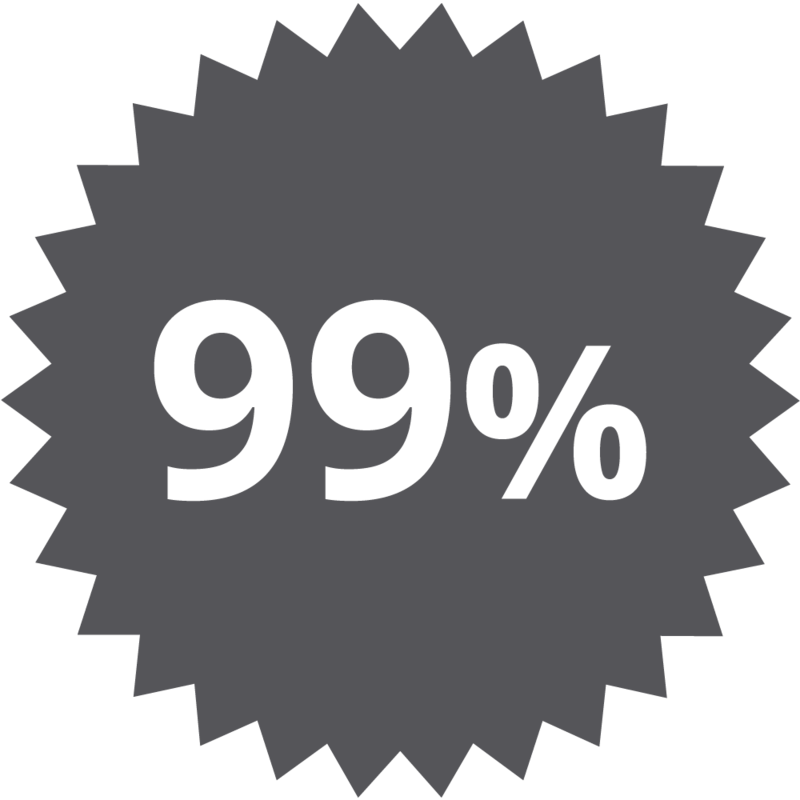 The difference between a 99.5% and a 99.999% company in network uptime can make a huge impact in your company´s reliability. The difference relies on 9 hours to 5 minutes of downtime per year with a company offering 99.99% to 99.999% uptime respectively. Considering that downtime means the loss of revenue you need to truly think if you can afford a 99.9% downtime which translates to nearly 9 hours, remember this will impact your business greatly not just financially but it will also damage tremendously your reputation. Not all providers can deliver 100% uptime it needs technology and expertise which also requires a significant investment. Ultimately a small difference in network uptime can have a huge impact on reliability.